At 2:20 a.m. on April 15, 1912, 106 years ago today, the British ocean liner Titanic sank into the North Atlantic Ocean about 400 miles south of Newfoundland, Canada. The massive ship, which carried 2,200 passengers and crew, had struck an iceberg two and half hours before. “Eight Chinese men were among the 2,200 people on board the RMS Titanic. Six survived its sinking and were rescued, but disappeared soon afterwards. A new documentary looks at their lives and what happened when they reached the US. 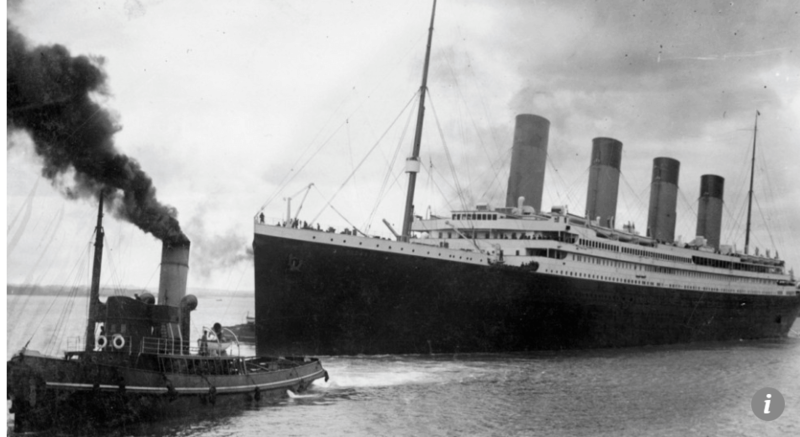 In the early hours of April 15, 1912, the RMS Titanic – the “unsinkable” British passenger ship – hit an iceberg and sank on its maiden voyage from Southampton, England, to New York, taking more than 1,500 of its 2,200 passengers and crew down with it. Eight Chinese passengers were on board, a fact little known until now. 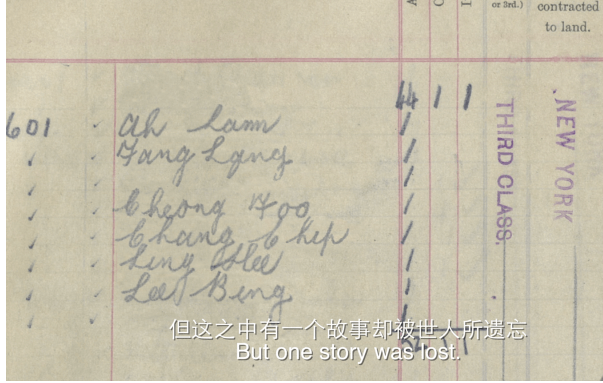 British documentary maker Arthur Jones thought it odd that little was known of their stories, and set about making a film about the lives of the Chinese passengers, six of whom survived before vanishing from history books. This article was first posted on 15th April 2018.